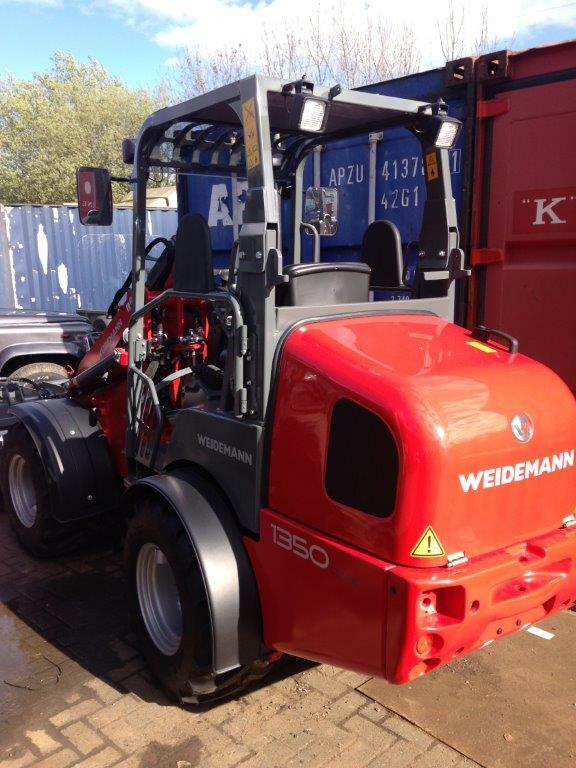 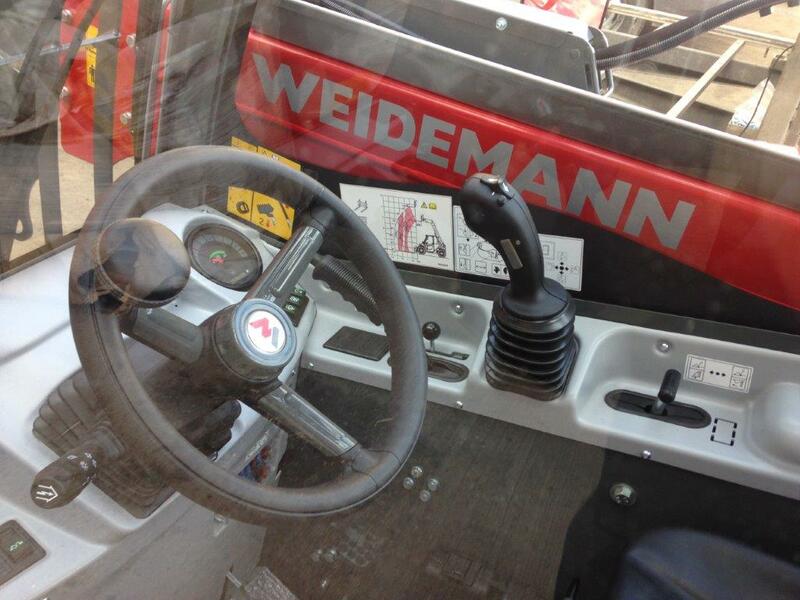 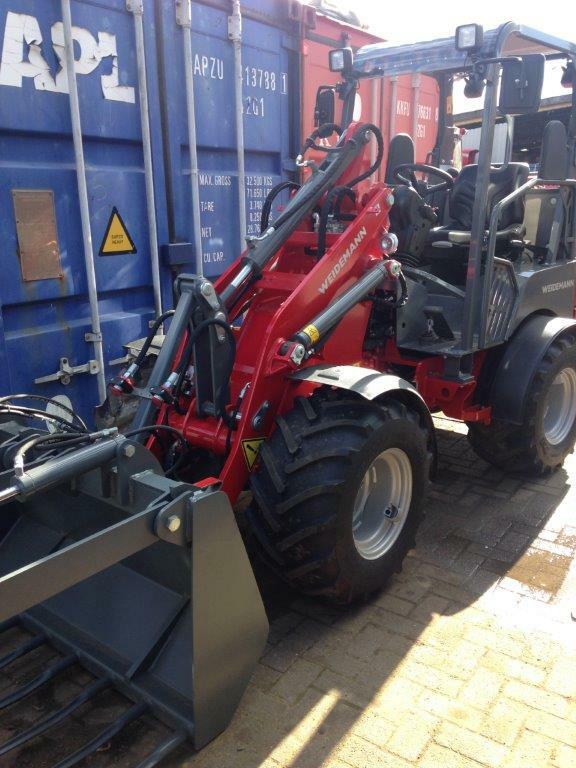 Weidemann Hoftrac Compact Farm Loader for sale. 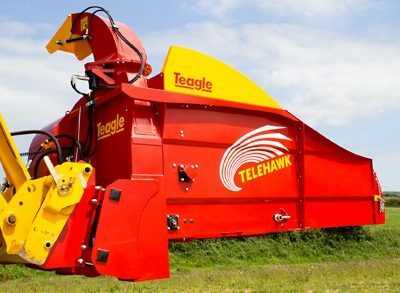 Very versatile machine suitable for many tasks on and around the farm. 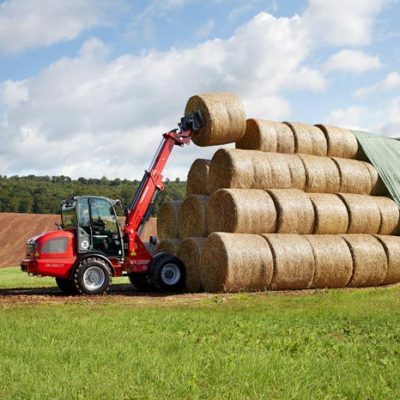 For more information on the Weidemann Hoftrac Compact Farm Loader range, please contact us or visit the Weidemann website.